The Muse in the Fog Book Review | Historical Fiction: Happy Thanksgiving! 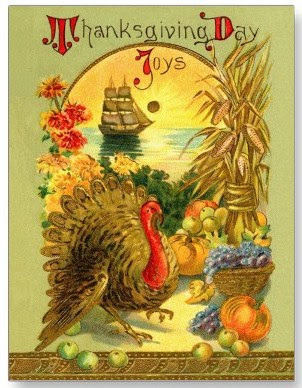 I wish everyone a very happy Thanksgiving! May it be filled with love, joy, and friendship as we reflect upon all the blessings in our lives. For those who have lost loved ones, let us not feel only sorrow at their absence from the table, instead let us rejoice in the precious moments we did have with them, and cherish those who are still with us on this special day. Blessings to you all!